The U.S. Senate failed again to provide a permanent solution for Dreamers on Thursday when it rejected multiple bipartisan bills. The Senate voted on three different proposals that would have provided a permanent solution for Dreamers. One proposal was an attempt to pass the White House immigration framework, which only secured 39 votes. While it would have provided a pathway to citizenship for 1.8 million Dreamers, it had many punitive measures and would have cut legal immigration by half. The other two proposals were bipartisan and viewed as more moderate, but neither picked up the necessary votes. 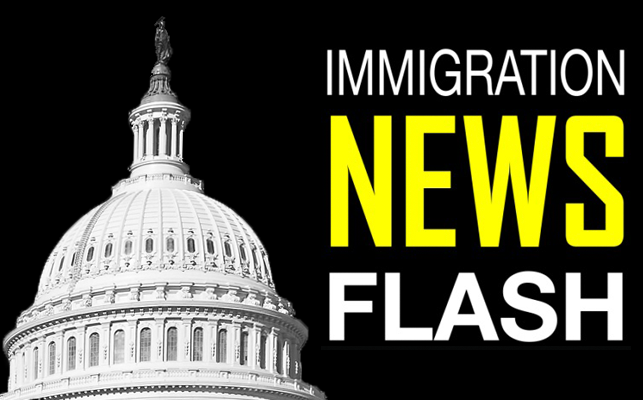 While some in Congress seem unconcerned by the urgency of this issue, the reality is thousands have already lost their Deferred Action for Childhood Arrivals status, with thousands more set to lose it in the coming months. The clock is continuing to tick, and Congress must take responsibility and act.